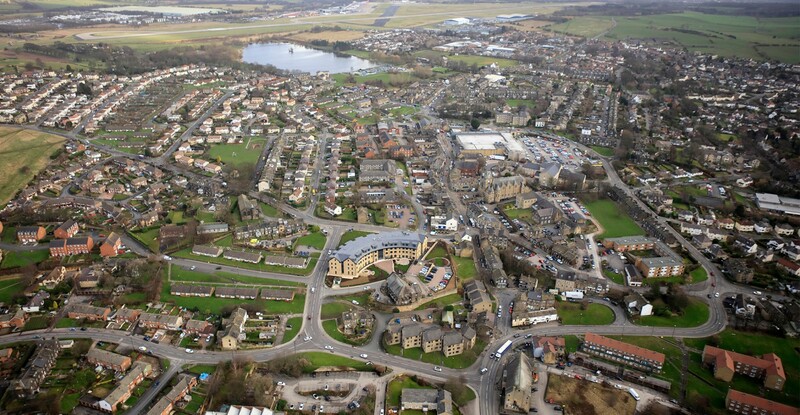 Watson Batty Award Winning Wharfedale View Yeadon! We are pleased to announce yet another successful evening for Wharfedale View Extra Care Scheme in Yeadon at last night’s LABC West Yorkshire Building Excellence Awards 2017, held at Unity Works, Westgate, Wakefield. 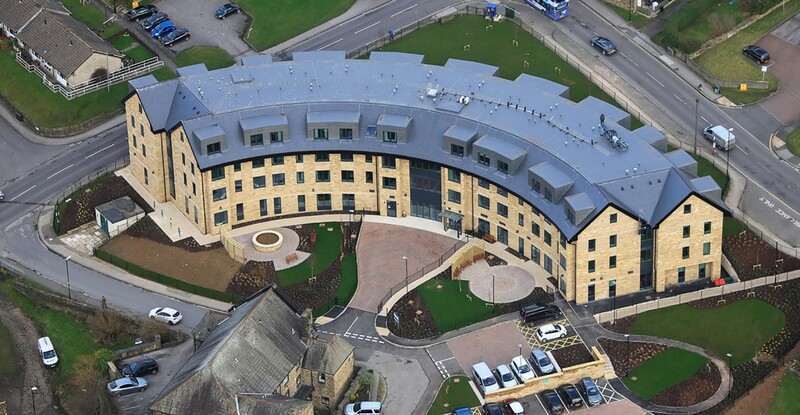 Providing the elderly with contemporary, spacious, state-of-the-art living accommodation with the confidence of care and support when needed, we are proud to have worked on a development that is being recognised within the industry for the highest standards of design that went in to its development.